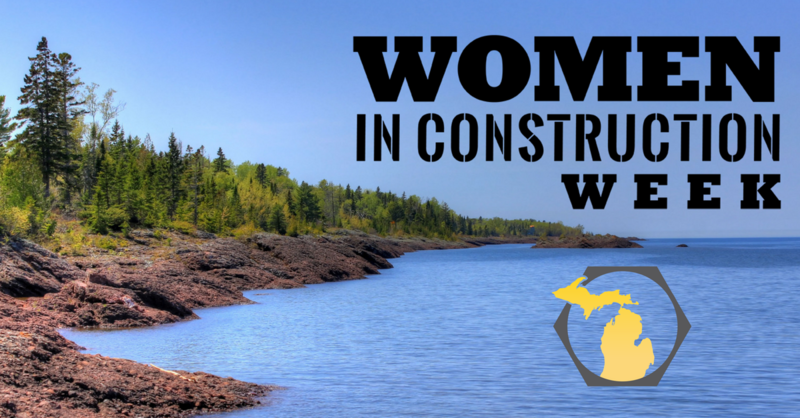 Erin Lakenen works full time at B&B Electric Inc. in Iron Mountain, Michigan. 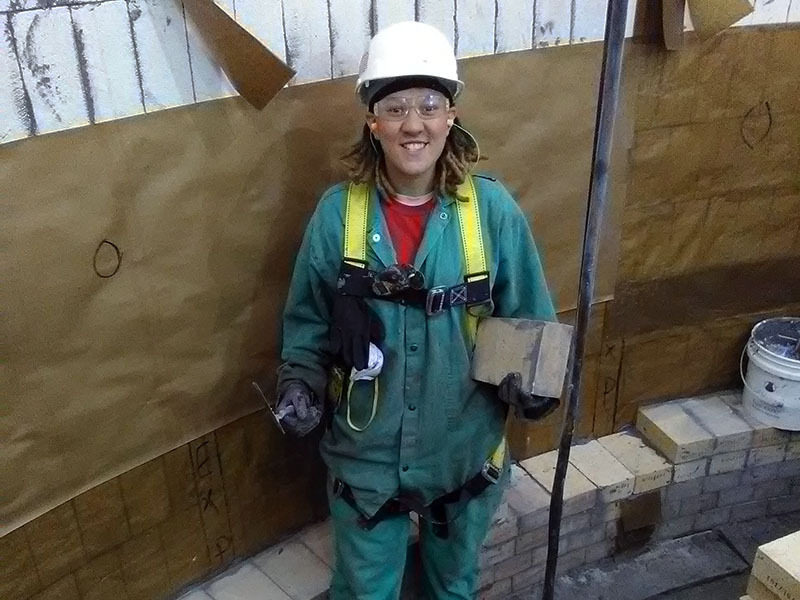 At just 22, the third-year apprentice electrician already owns her own home, and is an example of the benefits available to young women who pursue career opportunities in the skilled trades. Emily Williams likes a challenge. The petite 23-year-old Flint, Michigan, resident, originally studied criminal justice at Wayne County Community College. 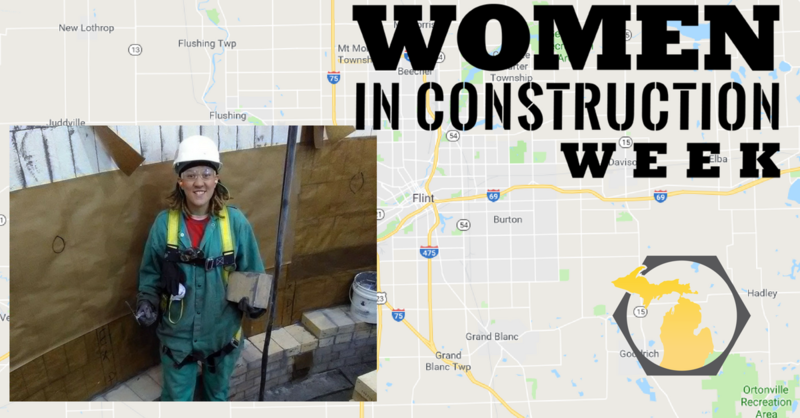 She also worked as a laborer in the concrete-casting industry, but struggled financially and had to stop taking classes. 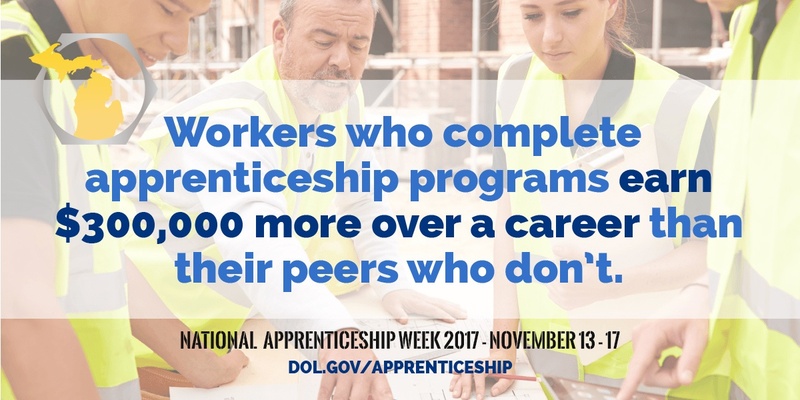 Have you ever wondered what it would be like to participate in an apprenticeship program instead of attending a college or university? National Apprenticeship Week (NAW) is targeted towards people just like you — to help you discover what can be achieved with the #other4yeardegree. During last year’s NAW, more than 300 events took place in 47 States. 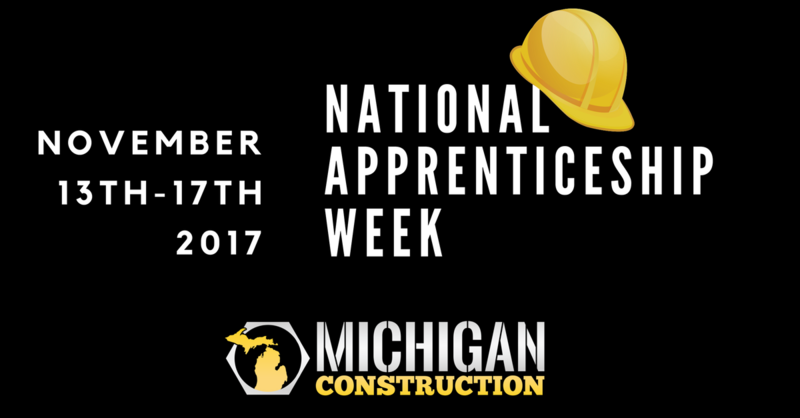 NAW 2017 will be even bigger, with almost 400 events planned — 32 of those will take place right here in Michigan. Here are a few we think you should check out. 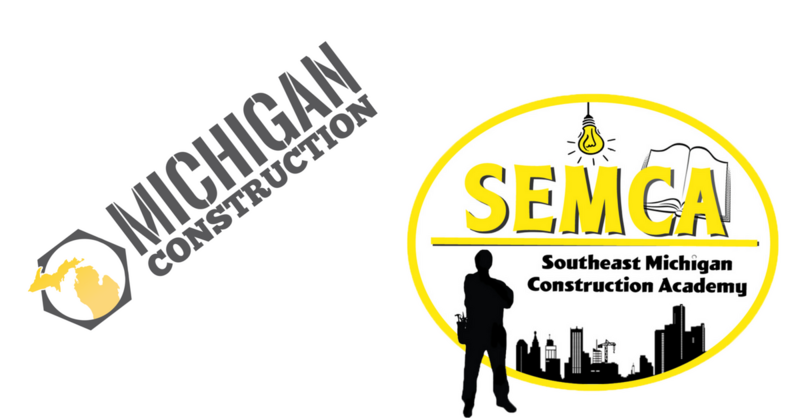 Michigan Construction is proud to welcome Southeast Michigan Construction Academy to the movement that is uniting the industry and changing the way people connect with careers in construction. Why spend money to learn, when you can be paid to learn? That’s a question that many young people should ask themselves when considering career options. 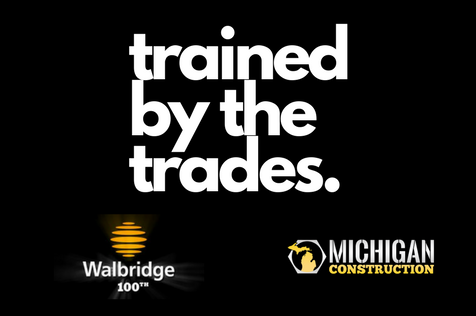 It’s also a question asked by Walbridge superintendent and carpenter Mike Haller, Jr., who joined the Walbridge Group in 2004.